The importance of mental health and wellbeing is often underestimated in today’s fast paced life. At Manna we are committed to supporting people on life’s journey, and believe that everyone should have access to counselling when they need it. Counselling offers a safe and confidential environment where you can explore your thoughts and feelings. Our approach is person centred, focusing entirely on your needs. Counselling supports, encourages, and sometimes challenges individuals to find the best way forward. It does not tell you what to do, or give you advice, but it helps uncover your own insights and understanding of problems, enabling you to resolve them if you choose. 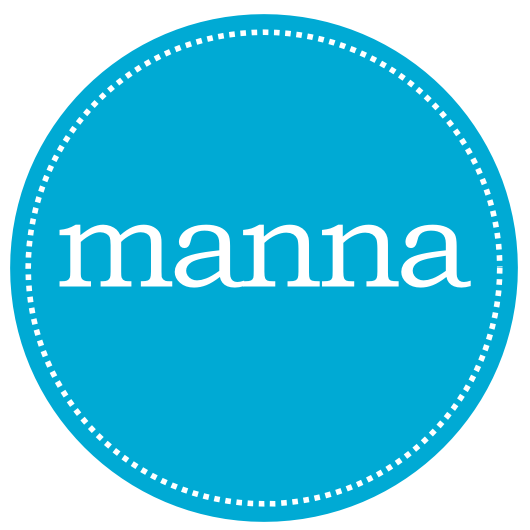 At Manna we work with your best interests at heart at all times, making sure you feel safe and valued. We work with individuals over eighteen years of age on a one to one basis. The first session is half an hour long and free. This time is used to explore whether counselling is for you and is an opportunity to ask as many questions as you like. Counselling sessions are available most weeks in the Bentley area of Doncaster. If you would like to arrange an appointment please email Manna confidentially at gethelp@manna.me.uk or complete the form below.